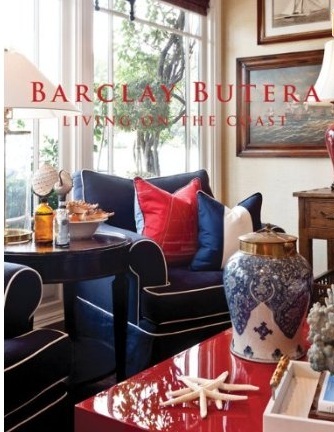 One of my favorite designers is the California-based Barcley Butera–whose taste is rich, yet with a simple homey style that makes houses “speak” my language. 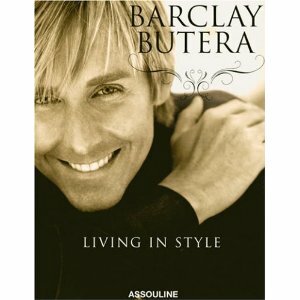 What I love about Butera’s work is that his designs are elegant and refined, and at the same time extremely livable. His room invite you in to stay. His interior and exterior spaces are based upon the philosophy of layering diverse styles of furniture, textiles, and textures. I totally relate to two of his common design elements: the Coastal living and the Animal Print, of course. Barcley uses Animal prints mostly as an accent, which is exactly what I like– mainly in pillows, throws, ottomans and stools, and occasionally in bigger surfaces, like rugs, bedding and big pieces of upholstery. It seems that in every color palette there will always be a little touch of Leopard, Tiger, Cheetah or Zebra … somehow … someway. The Greek in me loves the coast, its freshness, its energy, its lightness… And a breeze of these beautifully natural Animal print textures adds some coziness and gathering essense that makes interior spaces look and feel extremely special! I love both his books, great design inspiration and beautiful visuals; perfect addition to your library!